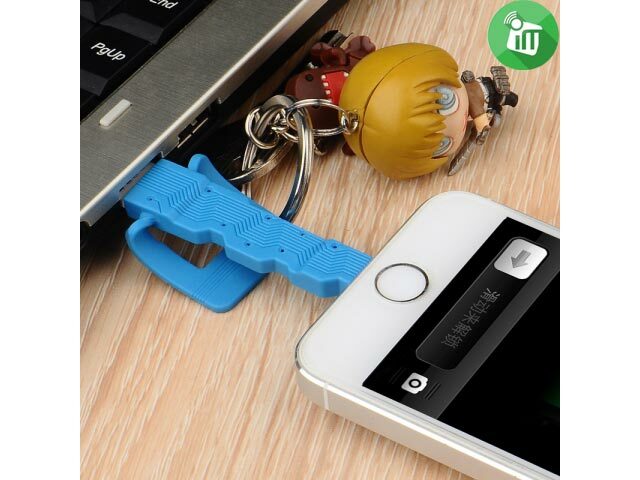 Type:Creative resembling key lanyard hole design for easy carrying, length : 8 cm;Colors: black/blue/red. 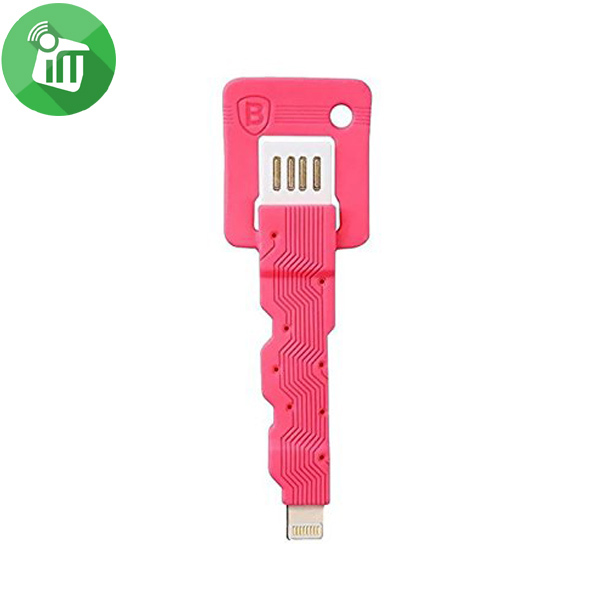 Simple fashion design:novel key shape,mini style plug and play ,quick and easy to use. Quality:the quality of TPE material,soft,comfortable and tough,can be easily bent. 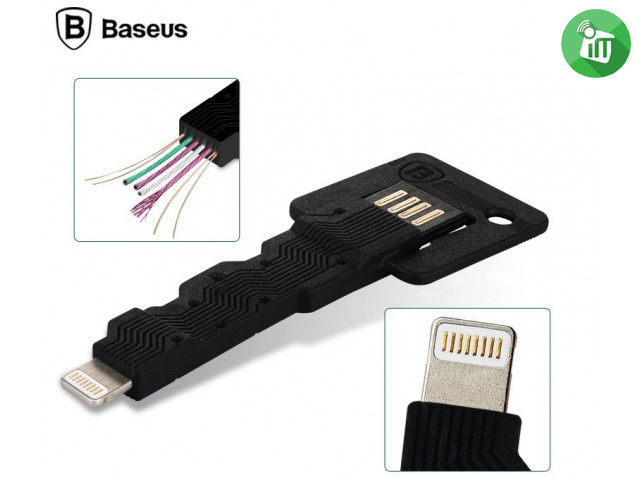 Fast:eight pins inside helps escalate the transmit/charging speed(Two times faster than that of the common data cables),block greater stability. 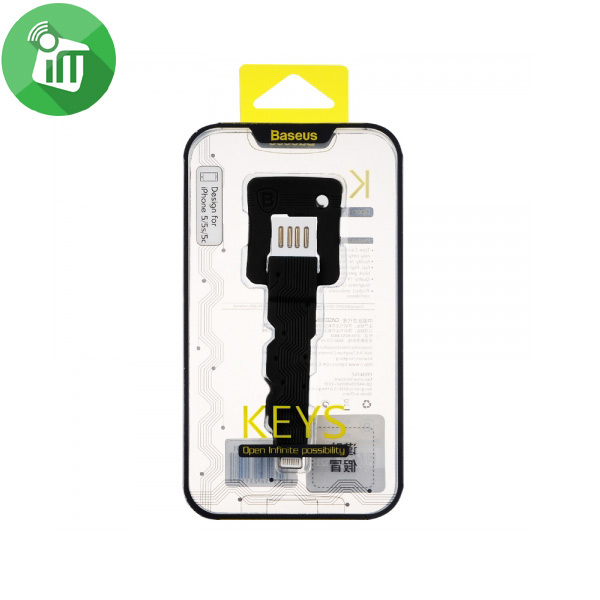 The Baseus Data Cable is manufactured in a creative key design, coming with a small hole to make it dangled from a key chain. 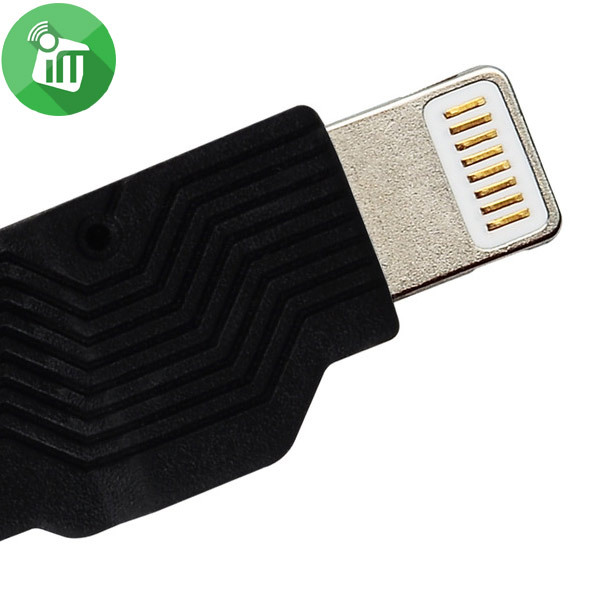 Easy to carry, you can use it to plug anywhere, without the trouble to find out the data line. 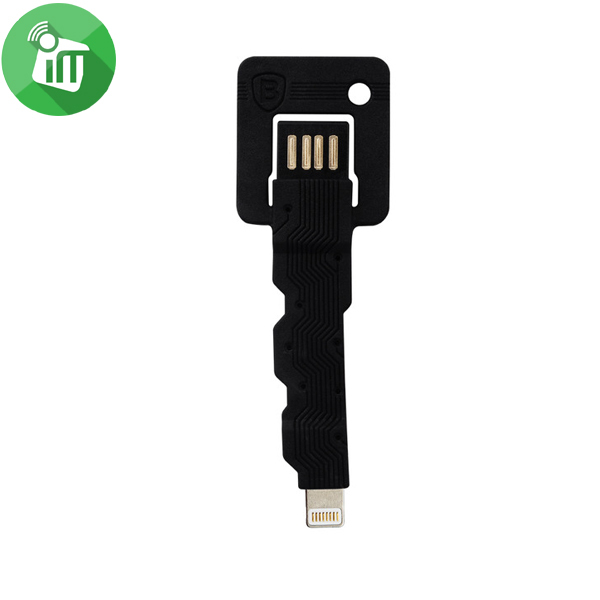 Such a unique key design can quickly solve the low power problem for your Apple lightning devices. 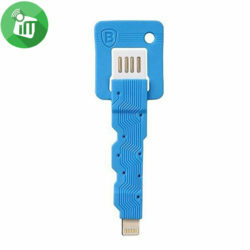 The Baseus Keys Cable is suitable for iPhone/iPad/iPod with apple usb connector, such as iPhone 6, iPad Air 2 and iPod Touch 5th. 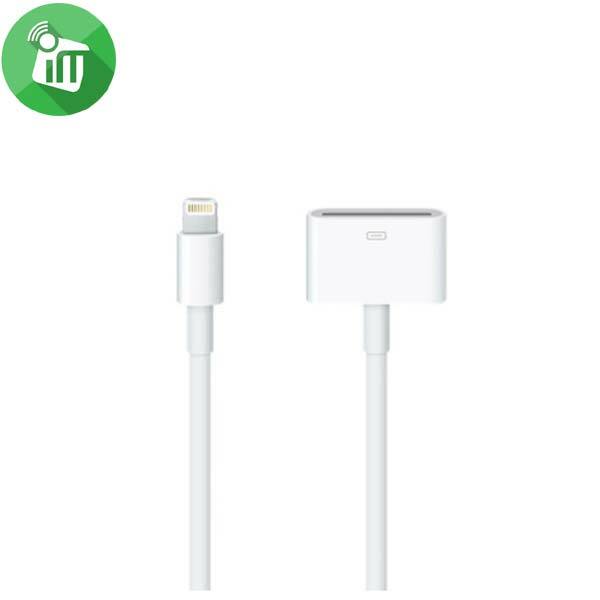 Made from high quality TPE material, this cable is soft but still in high level of toughness, which makes it be bent easily but not easily broken, ensuring its durability in the long time use. The 8-Pin USB Keys Data Cable for iPhone/iPad/iPod features an efficient nickel-plated connector, copper galvanized wire core with the strong antioxidant capacity. It provides the current speed transmission and front-line fast charge as it could either connect Macbook, PC, computer’s USB port for data transfer or connect PC, computer USB port/Apple, Power Adapter from a wall outlet/USB car charger from Car Cigarette port for charging. ♦ Type:Creative resembling key lanyard hole design for easy carrying, length : 8 cm;Colors: black/blue/red. 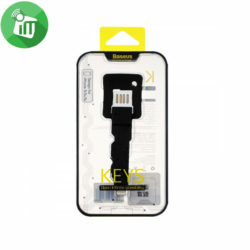 ♦ Simple fashion design:novel key shape,mini style plug and play ,quick and easy to use. ♦ Quality:the quality of TPE material,soft,comfortable and tough,can be easily bent. ♦ Fast:eight pins inside helps escalate the transmit/charging speed(Two times faster than that of the common data cables),block greater stability.